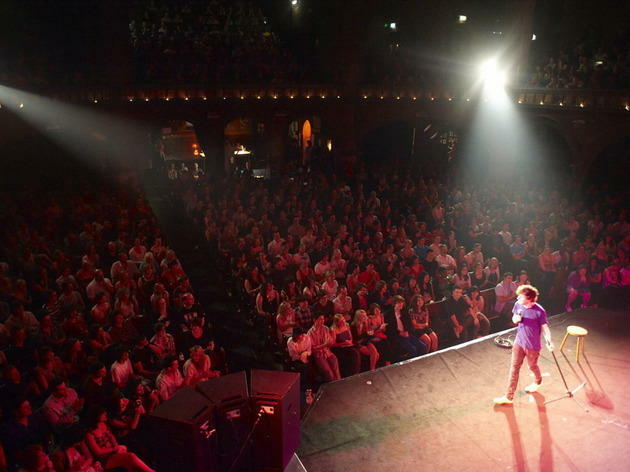 There are an overwhelming number of comedy shows to choose from in London. Our advice? Buy tickets to any of the ten shows we recommend and you'll have a cracking time. Two of the finest alt-comics on the circuit – double Edinburgh Comedy Award-winner John Kearns and joyfully optimistic loon Pat Cahill – join forces to host a ramshackle night of leftfield antics. Expect collaborations, stand-up, sketches, songs and special guests. New ideas, jokes, sketches and brainwaves from five super-talented comedians as they join forces for The Night of Nights. 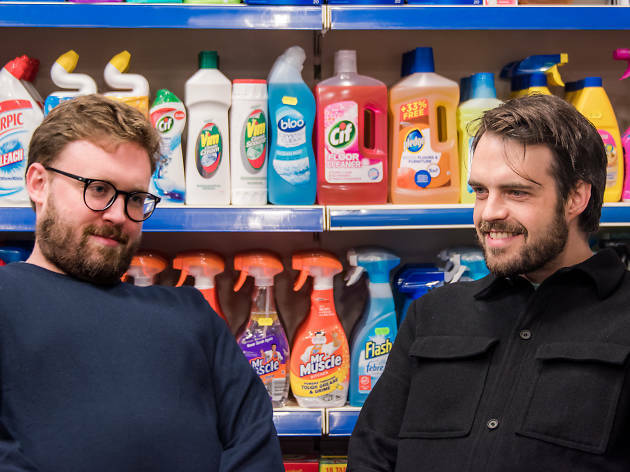 And the fab five are: Edinburgh Comedy Award-winning character comic Adam Riches, double Edinburgh Comedy Award-winner John Kearns, 'Nobody Panic' podcaster Stevie Martin, acclaimed art-comedian Ben Target and very silly stand-up Dan Cook. 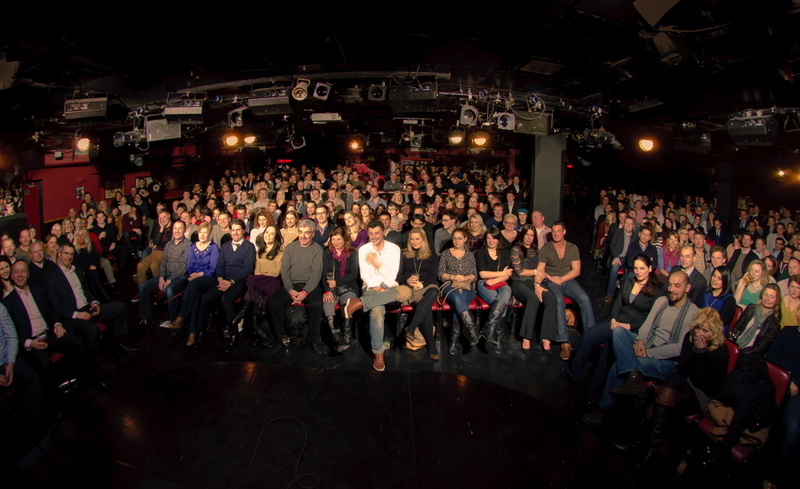 Looking for comedy in London tonight? Then start limbering up those face muscles because there are plenty of cracking line-ups at London's comedy clubs this very evening. Here's a few of the comedy shows we recommend, plus a choice of budget-friendly free gigs. 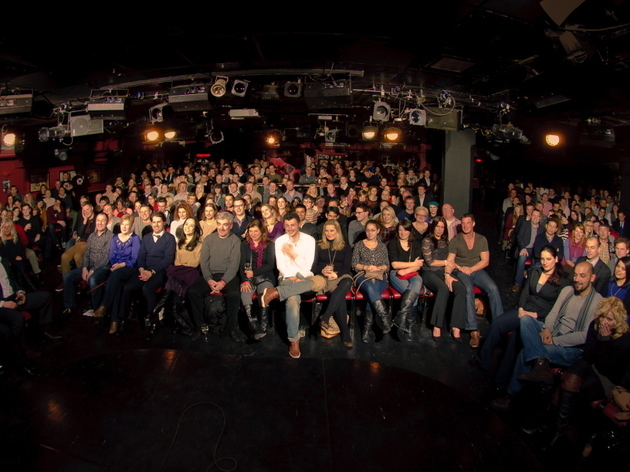 As the unofficial comedy capital of the world, London's comedy circuit doesn't take a break. 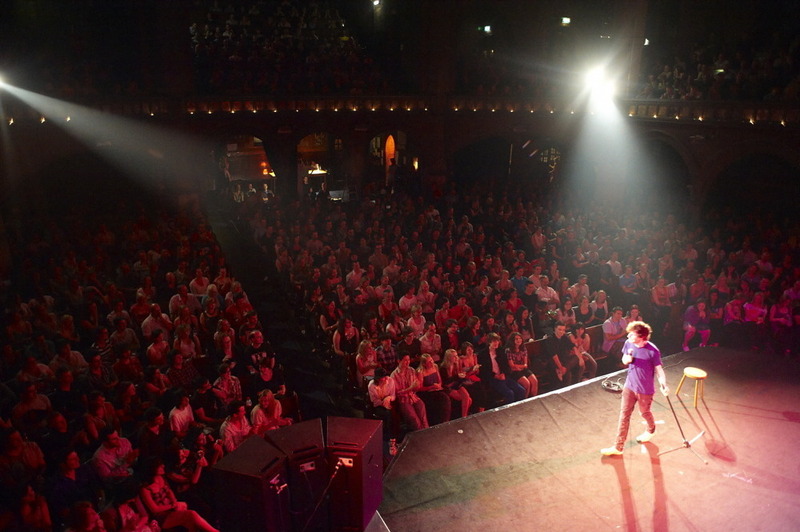 There are stand-up shows seven days a week, from early evening through to the small hours. 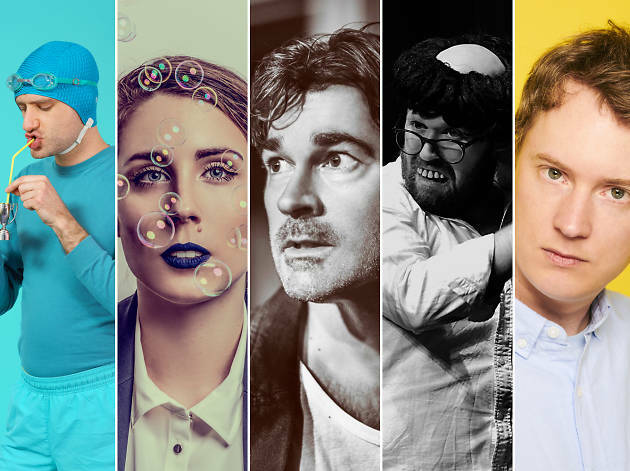 To help you plan your week of witticisms, here's a nifty calendar of the best comedy shows in London this week.